Uh, Rita Ora, the English singer/actress/model/Liam Payne collaborator, has signed onto the highly-anticipated Pokémon movie, Detective Pikachu, for some reason. 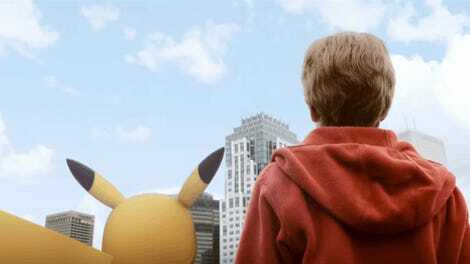 The film, which stars Ryan Reynolds as the leading Pokémon, Pikachu, is based on the Nintendo 3DS game of the same name, where users play as the yellow mouse-like creature to solve mysteries. 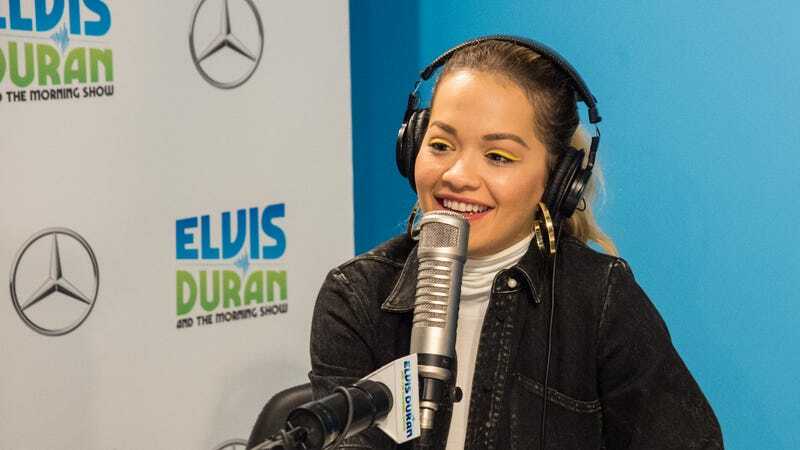 Rita Ora joins a cast of Reynolds, Justice Smith of The Get Down fame (a Netflix series on the origins of disco and hip-hop), Kathryn Newton of HBO’s hit Big Little Lies, and Ken Watanabe of another live-action monster movie, 2014's Godzilla. Ora’s role in the flick has yet to be announced, but if it were up to me, she’d play the Pokémon Eevee, because they have the same personality, obviously. Rita Ora would be perfect choice to voice an Eevee, a fox-like Pokémon who can evolve into eight different Pokémon when presented with the correct stone. She’s already showcased her ability to hold down (and excel at) many different roles—She’s scored three no. 1 songs in the United Kingdom (“How We Do (Party),” “R.I.P.” and “I Will Never Let You Down”). She was a judge on singing competition show The X-Factor in the UK, and she hosted a reboot of America’s Next Top Model. Even though she’s never tackled voice-acting before, she’s proven that she can effectively and efficiently do anything, if given the chance—just like an Eevee. The movie is scheduled for release on May 10, 2019 and I cannot wait.